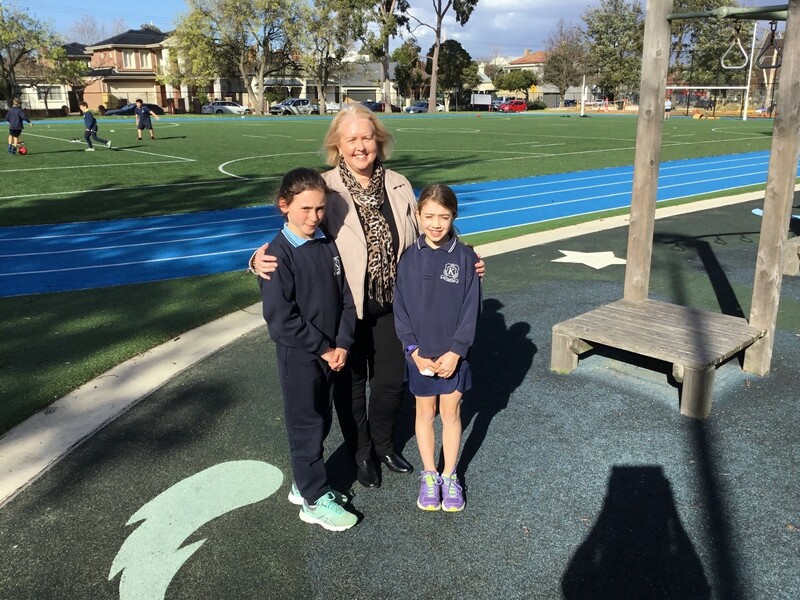 Thank you to middle school students Annabel and Tilly for interviewing Karen Overall, our Acting Principal (spoiler alert: regarding footy, there’s yellow and black in the answers!). 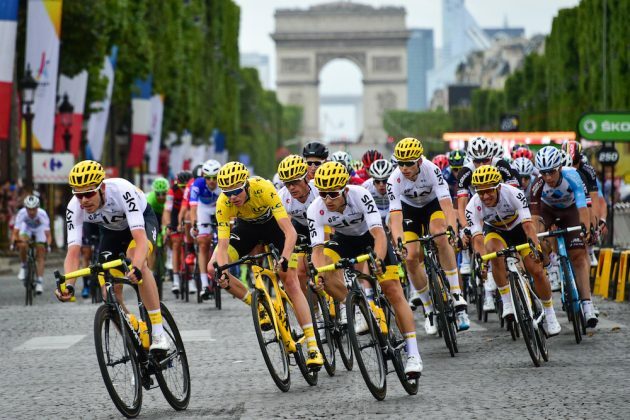 It would be reasonable to call the term two holidays a ‘sports break’, with the soccer and cycling dominating television screens and resulting in some very late nights! Carla Temple tells us a bit about the Tour de France, including a game to get kids engaged in the race.